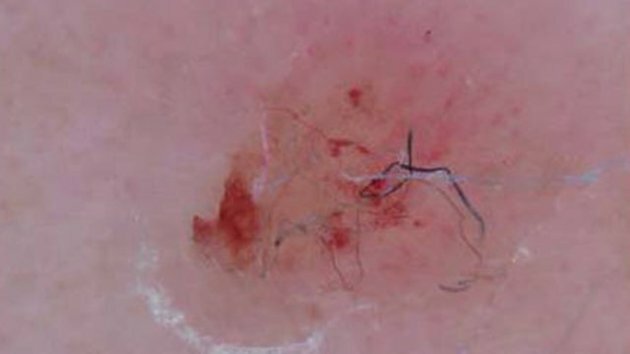 Morgellons disease is a rare dermotological disorder, marked by the presence of fibers, or filaments, growing in and out of the skin and lesions that heal very slowly. Some people with the condition also experience a sensation of crawling and biting under their skin. 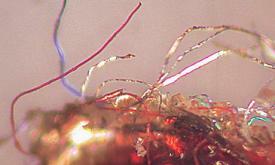 The fibers are sometimes visible to the naked eye, but usually requires magnification to see. They are predominantly colored white, blue and red. In addition to the fibers, other strange particles, black crystallized specks and even insect parts arise from the lesions. The name Morgellons comes from a 17th century French medical text, describing a disease, in which black hairs emerge from the skin. In 2001, the son of a Pennsylvania mother, named Mary Leitao, developed sores under his lips, complaining about a “sensation of bugs”. She took her son to 8 different doctors, they all declared that there was nothing wrong with him. “Your son needs Vaseline” – she was told. Being a biologist, she placed one of the particles she had pulled form her son’s lesion, under the microscope, discovering the mysterious objects. Frustrated, as doctors did not believe her and instead started questioning her mental stability, she took matters into her own hands and started the Morgellons Research Foundation. Over following few years, the CDC began receiving hundreds of phone calls and under pressure finally started investigating in 2006. It took them 6 years to publish their finding, in which they said, Morgellons was an “unexplained dermopathy” with “no connection to infection and environment”. They concluded that the test subjects were suffering from Delusional Parasitosis. That is a mental disorder, in which people imagine bugs and other critters invading their bodies. 17 years later, not much has changed, the medical condition is still dismissed by the medical establishment. Morgellons sufferers are reluctant to even mention the name Morgellons to their doctors, who would simply look it up and instantly label them, as delusional. Most doctors have only 10 minutes for each patient, no time to investigate unusual medical issues. And if the disease doesn’t exist in the medical books, it’s easy to write it off, as a figment of imagination. 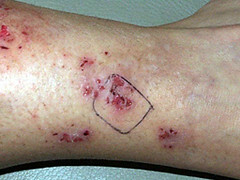 Below are a few pictures of the typical lesions and filaments, embedded, or sprouting from Morgellon sufferers skin. They are far from being a figment of imagination. The population is exposed to the filaments through the air. They are released into the atmosphere from chemtrails, the plumes of smoke, left behind by airplanes. These have been constantly seen in the last 20 years, blanketing the sky over populated areas. Not to be confused with contrails, which are water vapor and quickly disappear, chemtrails disperse and remain in the sky. They also contain heavy metals, such as aluminum, barium and strontium. 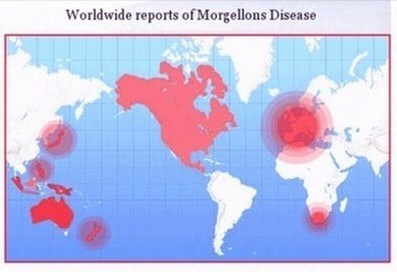 The incidence of Morgellon disease in the world is the highest, where most chemtrails are sprayed. Magnification of the filaments show long, segmented strands, a hollow structure, with additional components inside of them. The fibers are a delivery system, that carry a payload. 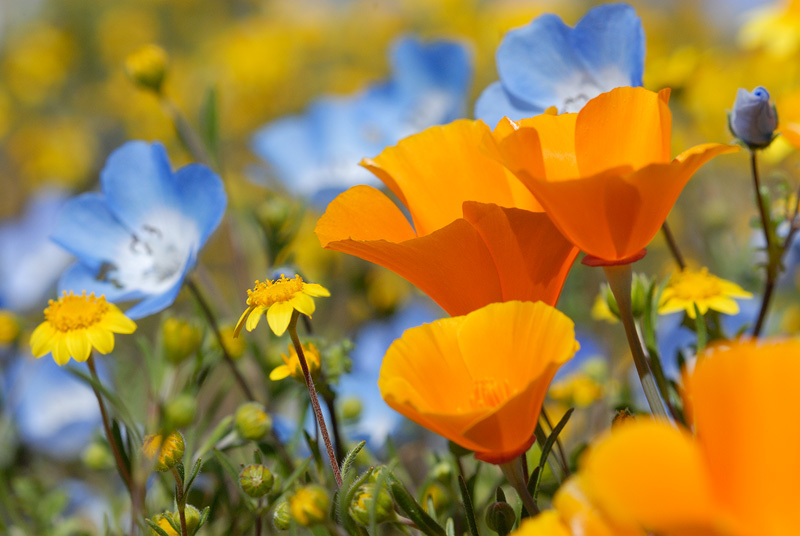 Once they are inhaled, the contents are released and multiply in the body. They are self-replicating and self assembling. The fibers can now be found everywhere in the environment. Food, water and vaccines are additional sources of exposure. Although everyone is infected, in most people, the filaments are simply lodged somewhere in the body and the immune system keeps them under control. In some cases, weakened immune system allows the fibers multiply. The body recognizes them, as foreign invaders and tries to reject them through the skin this is why the lesions develop. The CDC study was flawed, it only included 115 test subjects, who were cherry picked. They failed to analyze the filaments inside the patients skin, which should have been their primary focus. It appears that the CDC had something to hide from the public. Not everyone refused to look at the evidence. 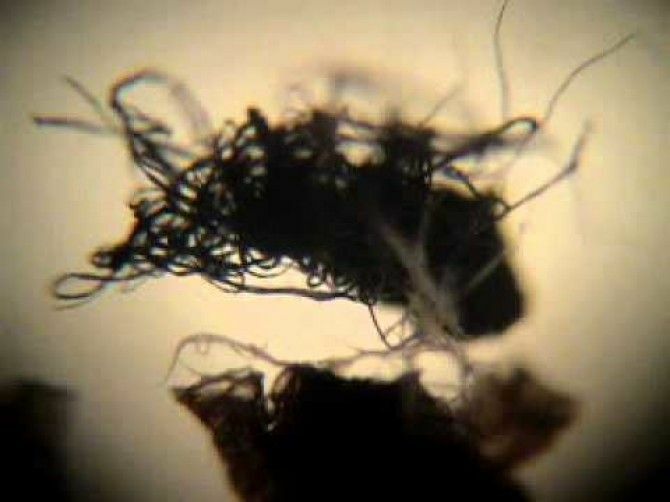 In 2005, Randy Wymore, Professor of Pharmacology at Oklahoma State University examined a few fibers, he received from Morgellons patients. He found no matches. Then, he took the samples to the Tulsa police department’s forensic laboratory. In their database of 85000 fibers and organic compounds, there were also no matches found. The fibers can also survive heat of up to 1700 degrees without damage. The technology, used to produce these filaments must be very advanced and obviously highly classified. For this reason, Morgellons Disease is a “Canary in the Coalmine”. It reveals a secret, a crime, committed against humanity, the large scale poisoning of the population, that would otherwise go unnoticed.